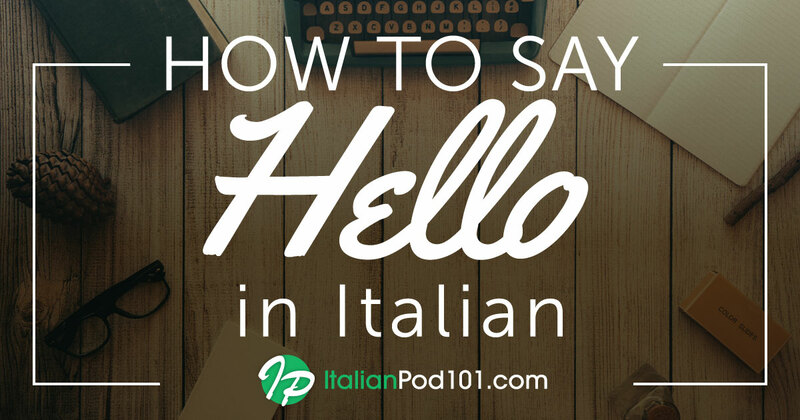 Do People Understand Where You’re Coming From in Italy? 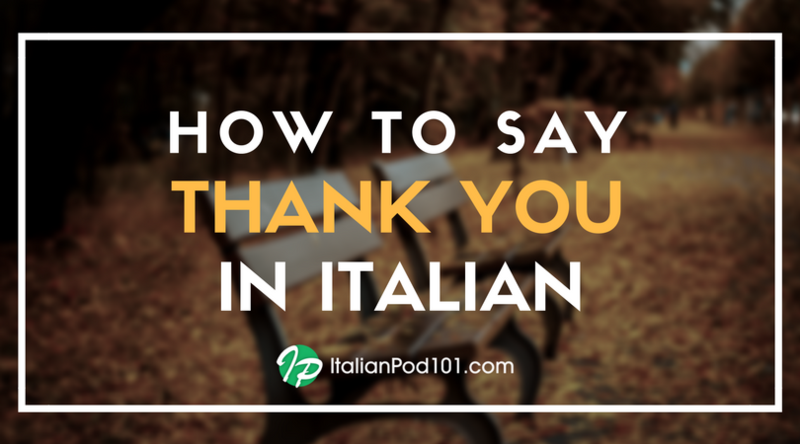 You may also hear Di dove sei?, which also means “Where do you come from?” , with the small difference that Di dove sei? 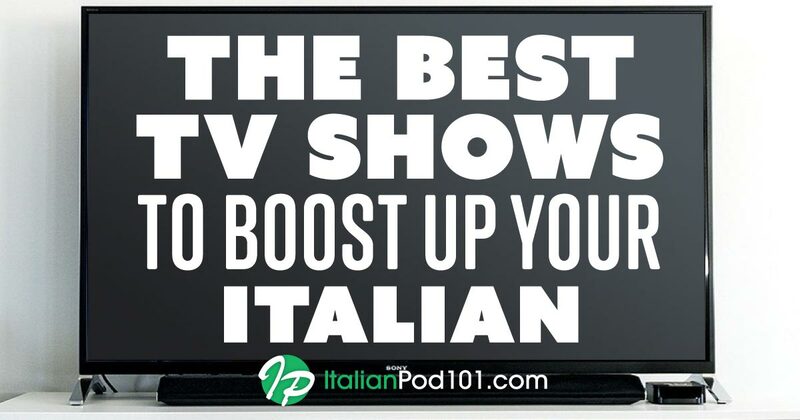 requires a more specific location, and you should answer with the name of your hometown or the most famous city you can think of that can give your Italian friend an idea of the location or environment that you come from. And you can be sure that there will be many different countries of origin around you. With its historical heritage and panoramic views (not to mention its world-recognized cuisine! ), Italy is is a very popular destination for travelers all around the world, attracting over 4 million tourists every year!